Whenever one visit Kuching, I will bring them to visit the famous red ape of Borneo, orangutan. The Orangutan is a red ape that is natives to Borneo and Sumatra. 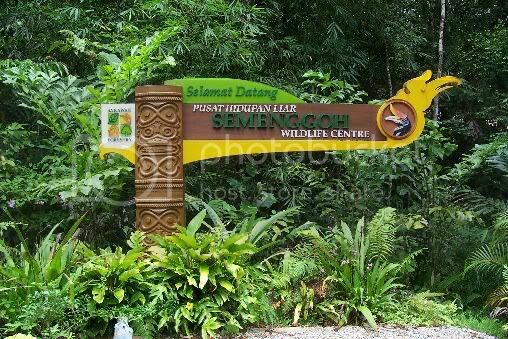 There’s a rehabilitation centre 11 miles away from Kuching called the Semenggoh Wildlife Centre. It is a centre and reserved forest for saved or injured orangutan to recover. The orang utans are free to roam around this area and the chances of seeing one depends on your luck, their stomach and the weather. If you’re lucky, they might just walk passed in front of you. 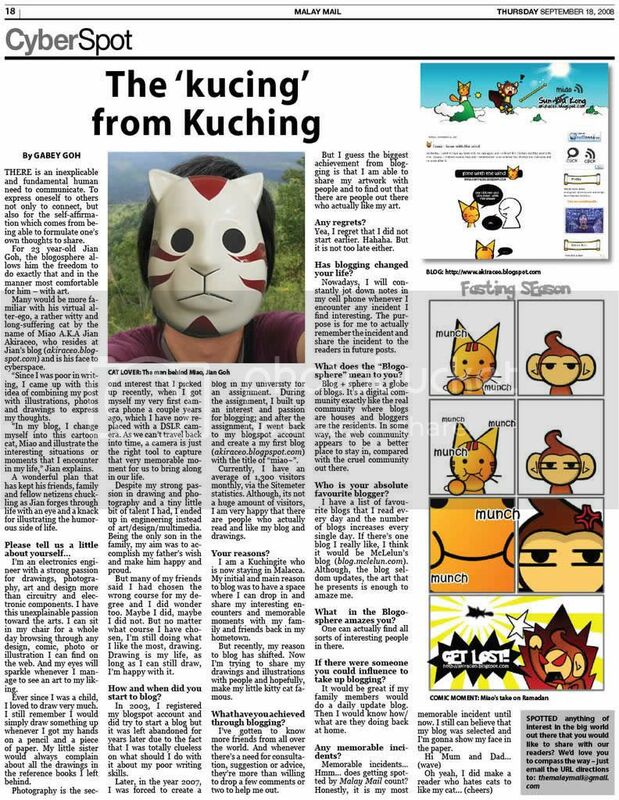 Do check the place out if you’re in Kuching. 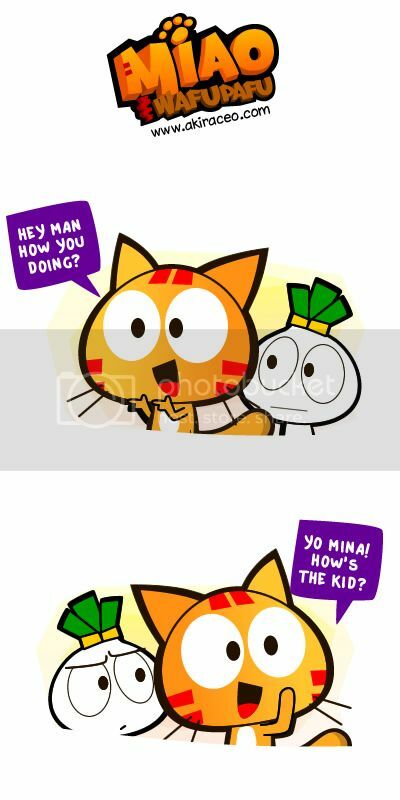 Posted on September 16, 2013 by Jian Akiraceo. 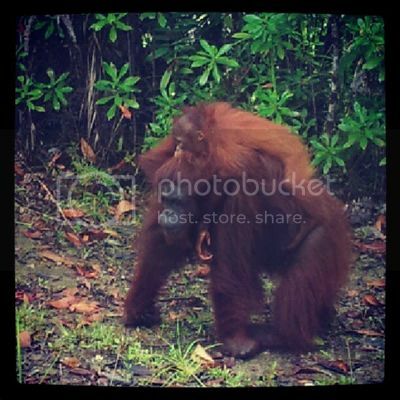 This entry was posted in Sarawak, Trip and tagged borneo, Kuching, miao, orang utan, rehabilitation centre, semenggoh, wafu pafu, wildlife centre. Bookmark the permalink. definitely my favourite place during my kuching trip! seeing them up close was so amazing!! 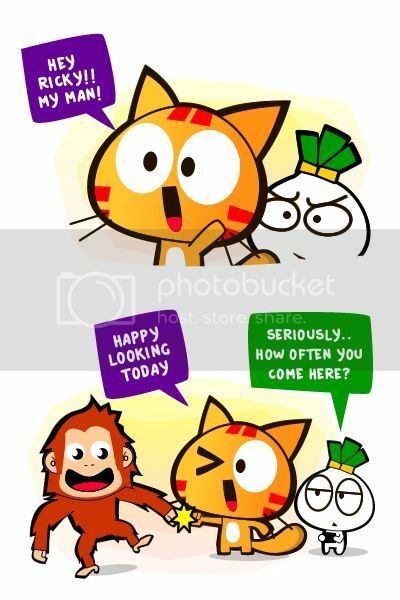 oh darn it.. borneo colonization day holiday. I remember when i was young I was chased by one and i went to hide in the toilet. omg! what did you done sampai it chased u? I’ve only been there once.. haha.. a random Sunday trip..